California Highway Patrol officers said they are responding to a major injury traffic collision in San Jose Saturday afternoon. 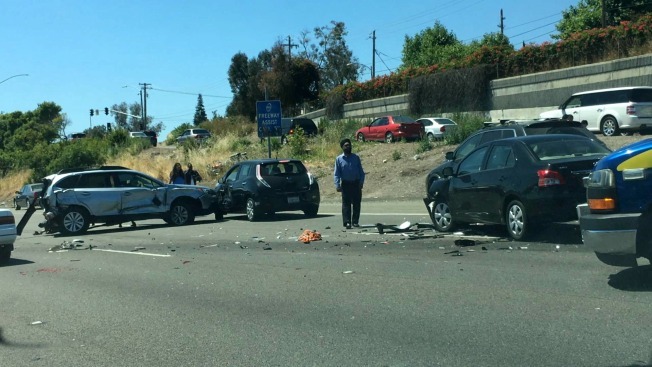 The multi-vehicle crash occurred around 3 p.m. along U.S. Highway 101 near Oakland Road, according to the CHP. Photos from the scene captured at least five cars involved. Stay tuned for details on this developing story.